The Colorado Rapids Women is the official Women’s Premier Soccer League team, owned and operated by the Colorado Rapids Youth Soccer Club. The 2019 summer will be it’s inaugural season. 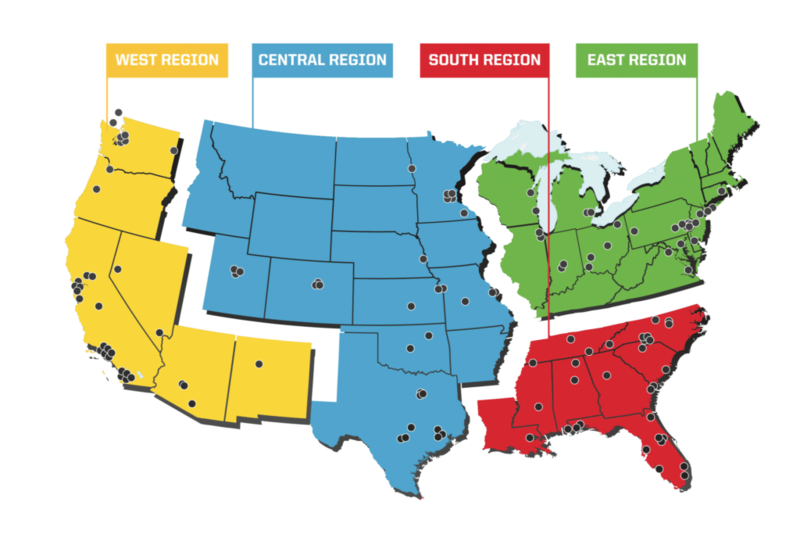 The WPSL is in its 22nd season and is the largest women’s soccer league in the world with more than 100 clubs from coast-to-coast. WPSL rosters feature elite collegiate, post-collegiate, international and standout prep student-athletes. Many of the United States’ most accomplished women’s players have played in the WPSL, including household names such as Alex Morgan, Abby Wambach, Megan Rapinoe, Julie Foudy and Brandi Chastain. CRYSC is excited to announce the addition of this team, and to be a part of the WPSL. There has always been a clear player pathway for the young men, in our club, with our MLS team partnership. Now, CRYSC can offer an elite level women’s team, not only for the young women in our club, but other elite level female soccer players across the state, and country. *Please arrive at Gates Soccer Complex 30 minutes prior to the posted tryout time in order to check in. Cost is $25/player. The selection process for the Colorado Rapids Women is an ongoing process. The coaching staff will select a pool of players following tryouts, however some players may be selected based upon coach recommendation, previous playing experience and alumni status.